Google’s new Android Pay mobile payment service recently launched in the US and now the company has made its app available on the Google Play store. 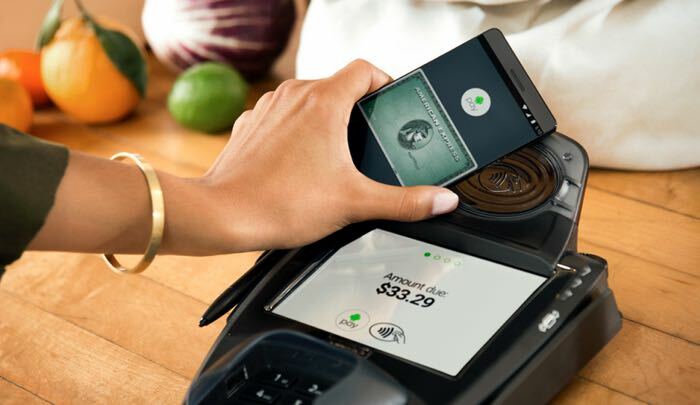 Android Pay was released to the Google Play store at the end of last week, the app will work with compatible devices that are running Android 4.4 and above. When Google launched their new mboile payment service the company announced that they has signed up major payment providers which include American Express, Via, MasterCard and Discover. The service is also supported by a range of the major banks in the US, which includes American Express, Bank of America, Discover, Navy Federal Credit Union, PNC, Regions Bank, USAA, and U.S. Bank, this will be expanded to more banks in the future. You can find out more details about the new Android Pay app for your Android device over at the Google Play Store at the link below.